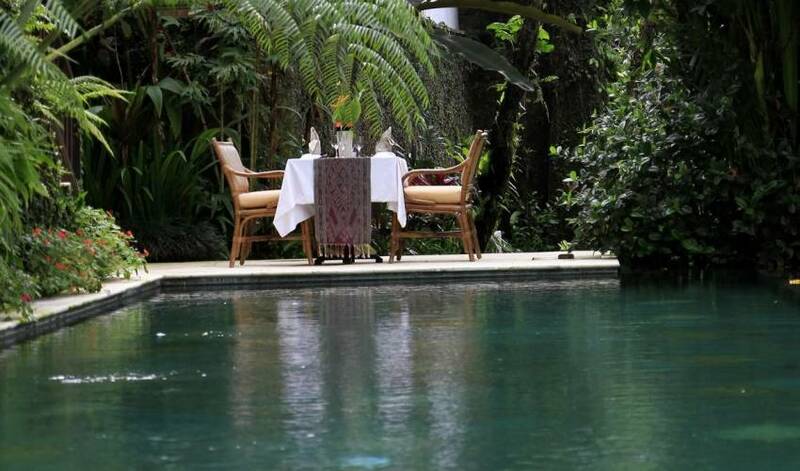 Around 10 minutes driving north from the centre of Ubud, a piece of magnificent work of art lies being combined with the nature and traditional local surrounding well known as Villa 3417. 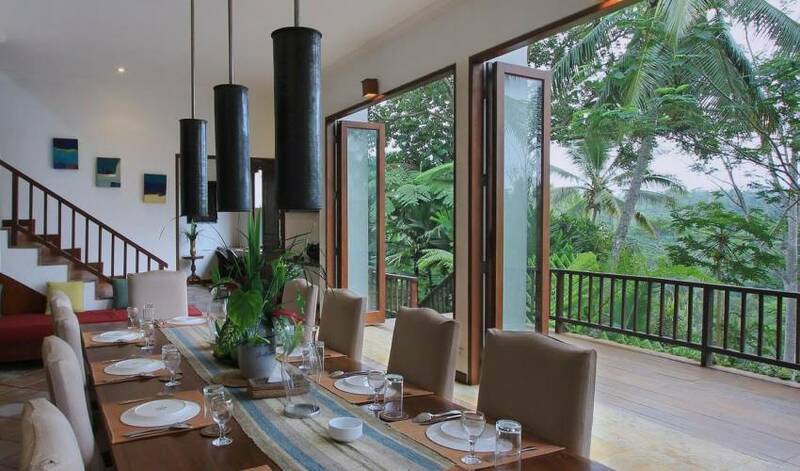 Villa 3417 means ‘good home' in Balinese, and it is a beloved holiday home of Laksmi, Ita, Brigitta and Fida. We have spent many happy days there with our families and friends since we built it more than three years ago. 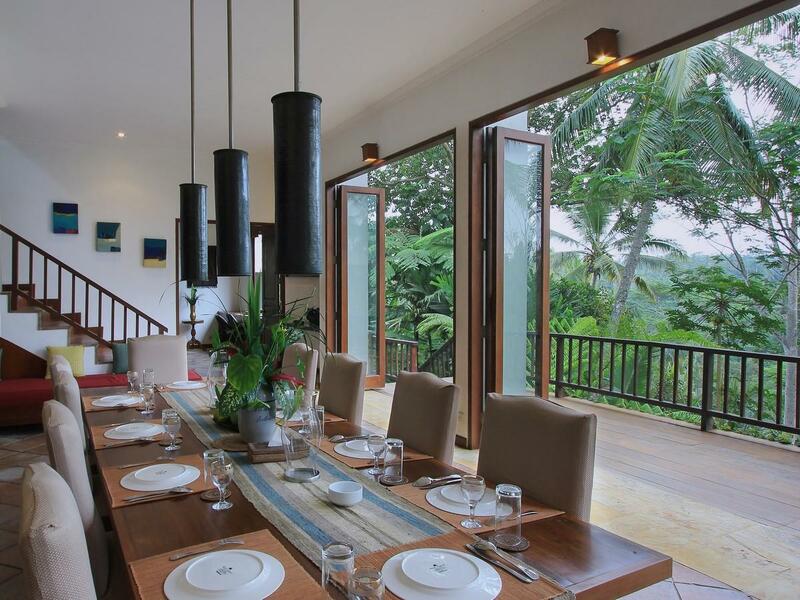 We have 4 one-bedrom self-contained villas and a big villa for a dining room, a library, a kitchen and a large open sp ace with daybeds where you can enjoy a stunning view of a valley and rice-fields. In a clear day you can see Mt Agung as well. 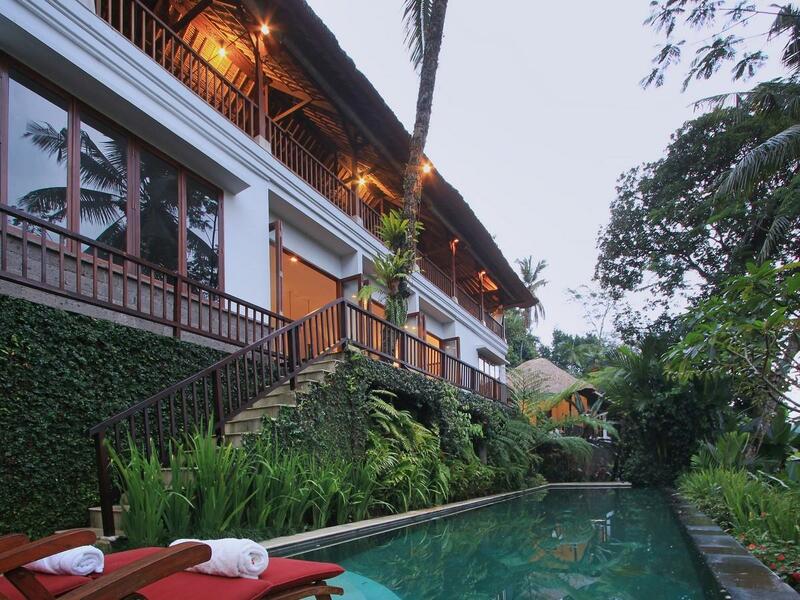 The villas share a swimming pool. there is interesting places around Villa 3417 : nice restaurants, gallery etc. 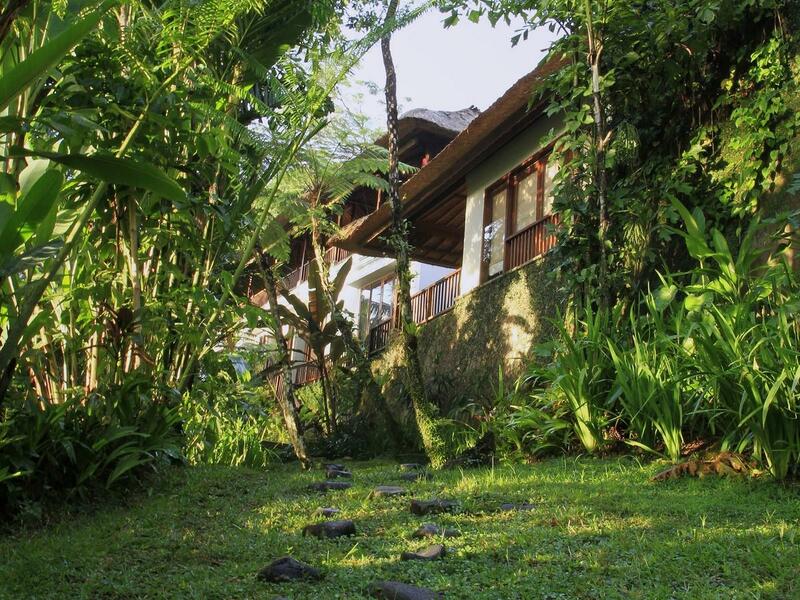 In Villa 3417 you can do yoga, meditation, painting, writing your own book, enjoy the music and many more. Want to do outdoor activities ? You can go trekking, biking or rafting . 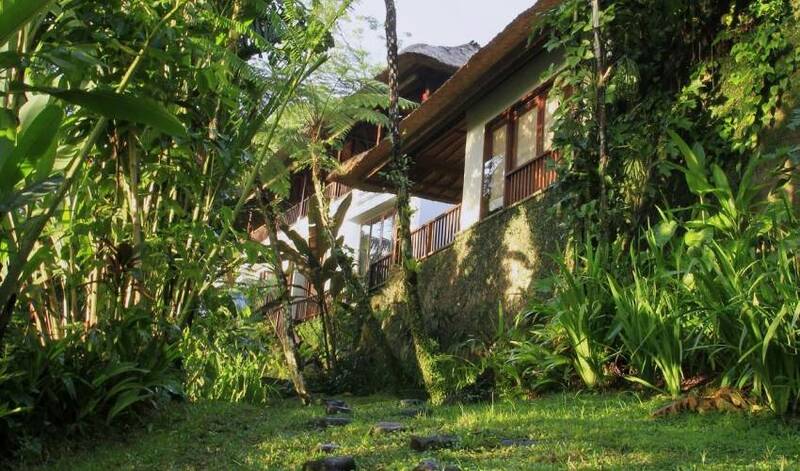 Having a massage in a place surrounded by beautiful and tranquil nature has been a relaxing option for the guests to spend the time at the villa. 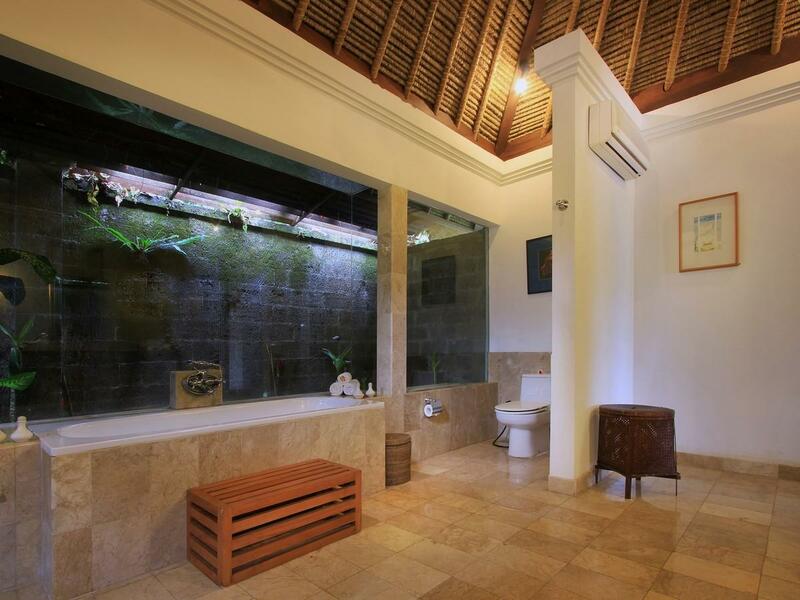 Therefore, usually the House Manager will arrange it if the guests have some massage requests. 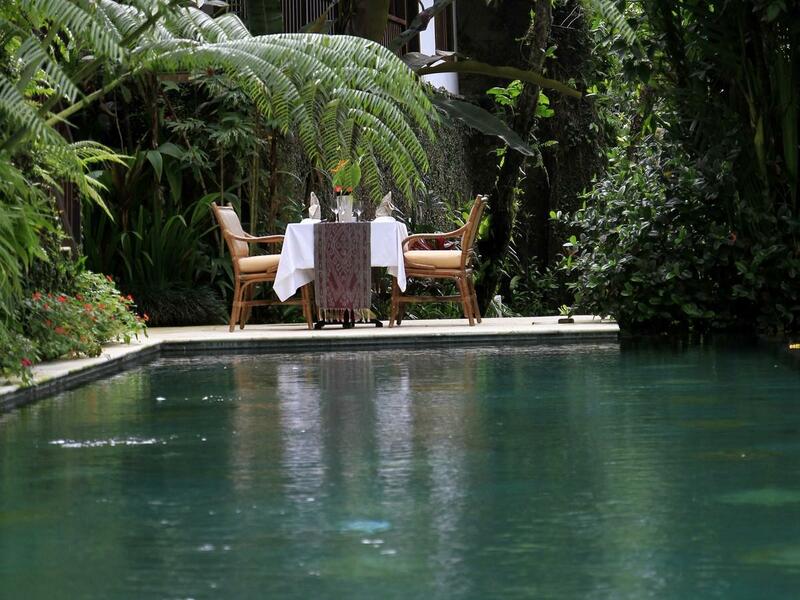 We use therapists/masseurs from the well-known spas around Ubud who can serve us with their best services. Traditional Balinese massage is also available by a village ‘tukang pijat' in case if you need a firm traditional massage. The villa also has a small collection of CDs that are in the library. You are welcomed to take them and use the CD player in each room to play it. Each room also has a TV with local channels but if you want to watch international channels, a satellite TV is also available in the library. What else ? ..... Just enjoy your stay there..
A tour to elephant Safari Park, 15 minutes further north from the villa. The elephant safari park is a home for the elephants rescued from Sumatra. A tour to Bali Bird Park, just 30 minutes south from the villa. 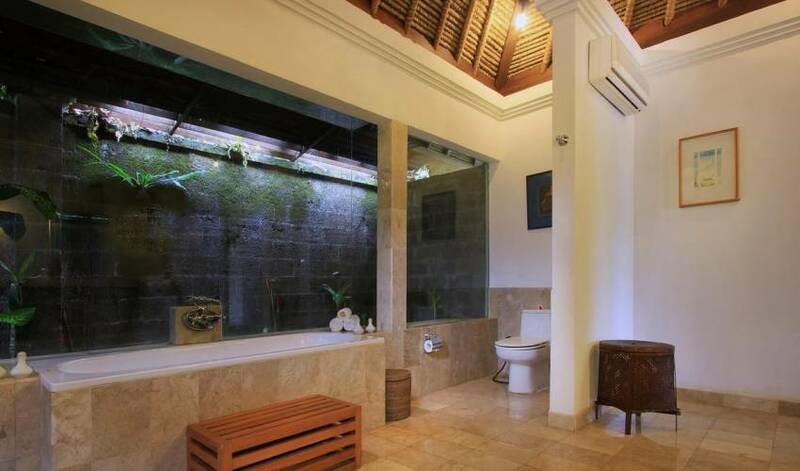 Those are some activities that probably can be done during your stay and certainly there are many more activities that you can do in Bali, just ask the House Manager. He will be ready to assist you and arrange any activities that you plan to do during your stay. 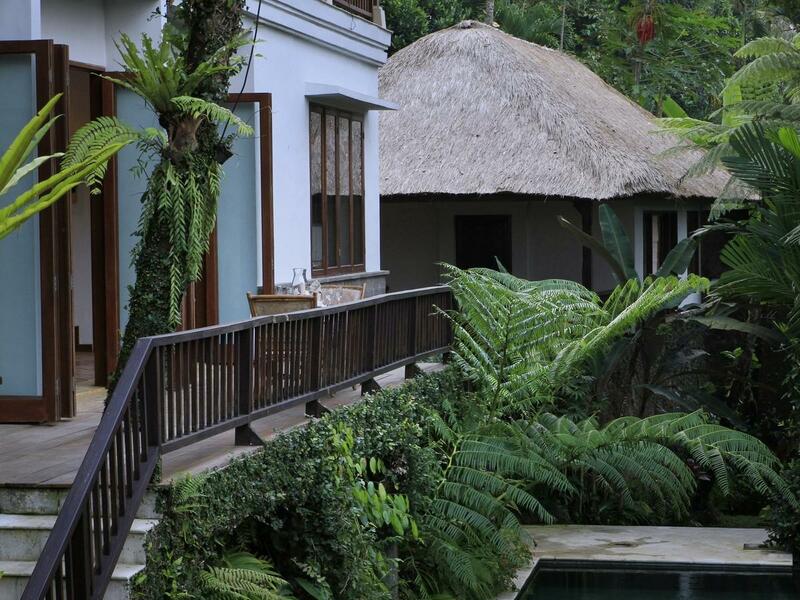 Just remember that Bali, especially Ubud has many exotic, beautiful as well as interesting places so do not ever miss one of them before it turns to be a regret. Your stay at the villa won't be unforgettable without the assistance of the helpful and dedicated staffs. There is a Made Suana the House Manager who is taking care of you during your stay and helps you with all your needs. If you still have some questions or you are about to arrange tours or other services, Made (pronounced [Ma′ dé] two syllables) will be always there to assist you. There are also the housekeepers who will always be ready to make sure all the rooms and venues clean at the villa. Besides, the gardeners will also keep all the gardens at the villa look tidy and well arranged. 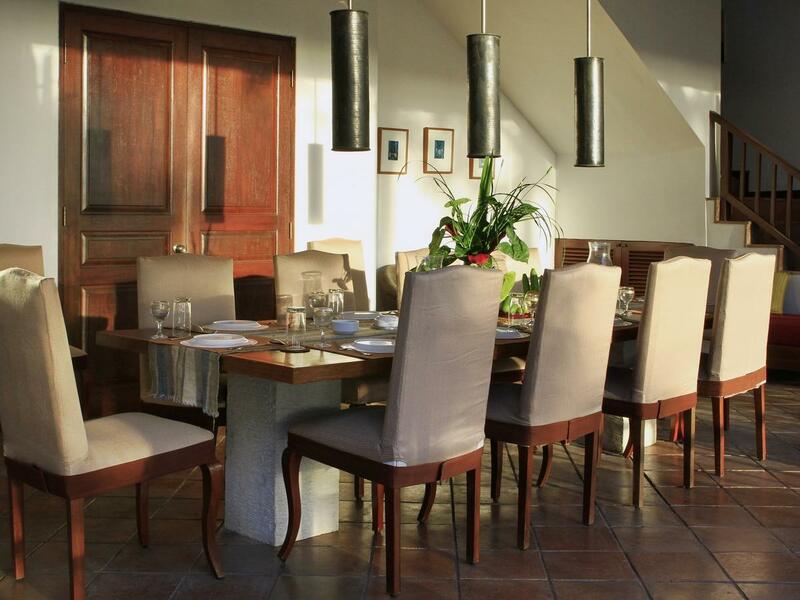 In addition, during your stay the chef also will serve you with the unforgettable delights of the meals at the Villa. 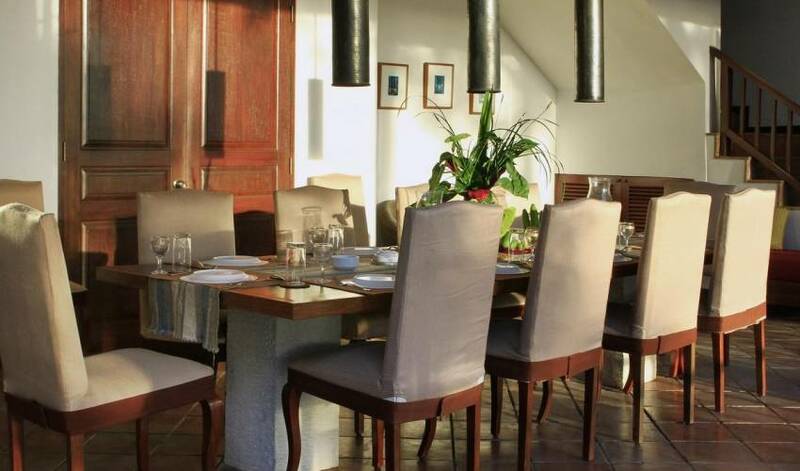 The villa has menus from which you can choose your favorite meals but if you have a special order that is not on the menu or you order it for the large portion, you can discuss it with the House Manager and the chef. They will inform you that there will be an extra charge based on grocery system or 30 % added to the total bill of the ingredients, so if you have an event or a feast, they could also assist you with the meals. 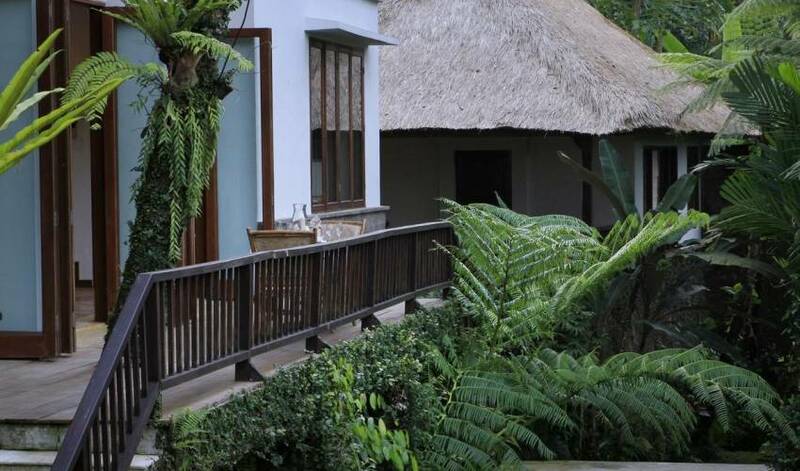 Besides the delicious well served meals, the security officers will also make your stay becomes the comfortable one by securing the villa and its surrounding. The security officers will make sure the surrounding is secured during daytime as well as at night. 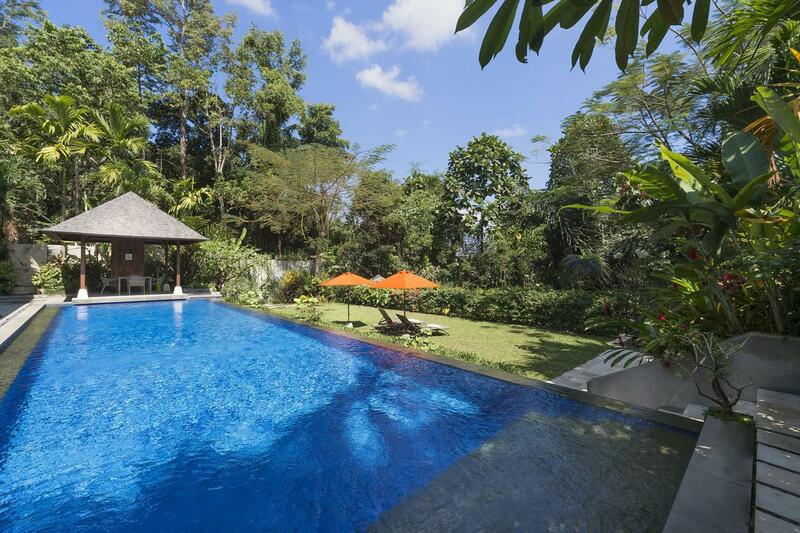 Therefore, you will certainly have a very pleasant time during your stay at Villa Villa 3417. 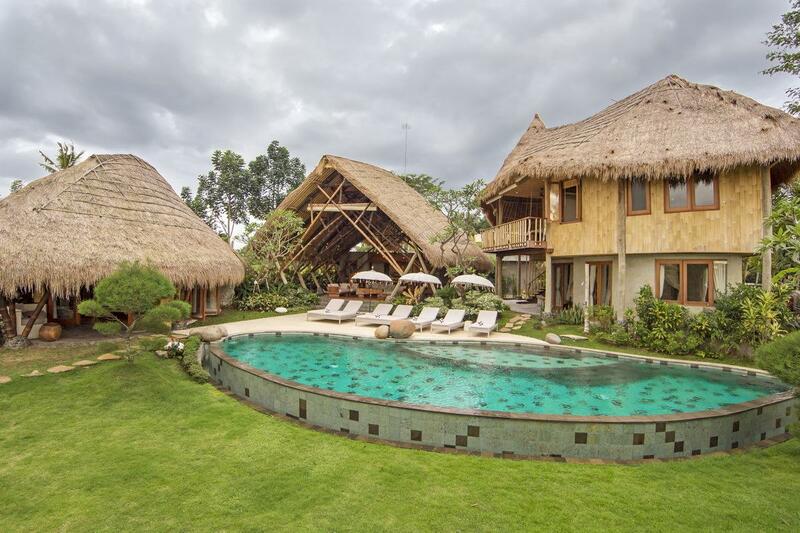 Villa 3417 is located in Banjar Bayad, Desa Melinggih Klod, Kecamatan Payangan, Kabupaten Gianyar, Bali . Telephone : +62 361 980187, Very long address, isn't it? and without a number! Don't worry, you'll get there if you show it to any taxi driver worth his salt in Bali. 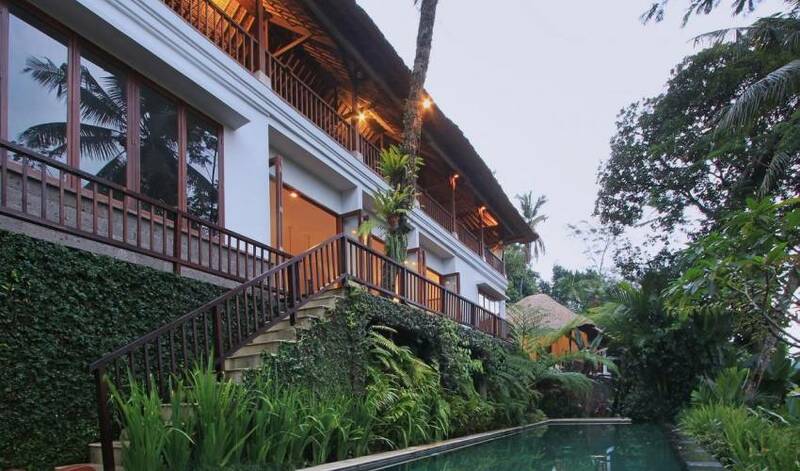 It is about 10 to 15 minutes by car from down town Ubud and near the most expensive boutique hotel in Bali , Como Shambala Estate at Begawan Giri (BG). We jokingly say that Villa 3417 is an annex of BG, but with a nicer view (map attached).